I want to share a story with you - a story about my life and a valuable lesson I learned as an adult. As we approach the celebration of Dr. Martin Luther King, Jr.'s birthday, I feel this story is important to tell. I never grew up with an appreciation for Dr. King. I wasn't taught about him in school, and really never even knew much about him until I moved to Atlanta in 1996. Isn't that a shame? The area where I was born and raised was not very diverse. Ok. It wasn't diverse AT ALL. As I went to college I began to encounter more people different than me, but when it came down to it, I functioned and lived with people who looked just like me. When I was 24 my life and perspective broadened, and I am so thankful it did. I began a teaching job in a 100% African American school in Atlanta. This was no ordinary school, either. It was fashioned after the schools started by Dr. Marva Collins. It was a strict, rigorous environment, with wonderful parental involvement and student success. It has consistently been one of the highest performing schools in our state. This is how prejudices and assumptions still run deep, even among people who claim they don't have a prejudiced bone in their body. It is my hope and prayer that we can abolish this in our children's generation. I learned quickly how much Dr. King meant to so many people. 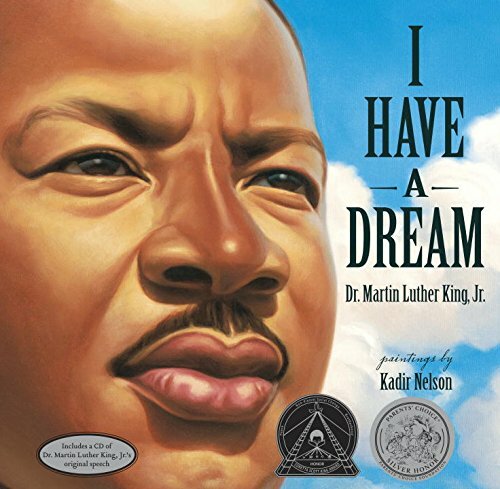 I heard 100 Kindergarten students recite the ENTIRE I Have a Dream Speech. I became friends with a teacher who remembered sitting in the back of the bus riding to downtown Atlanta, and not being able to use the same bathrooms as whites. I watched a classroom of children dramatize Rosa Parks being unwilling to move to the back of the bus. I will never forget the little girl that played Rosa... I can still see her fiery attitude as she planted herself in the front and would not move. I was changed in many ways during my time teaching in that elementary school. I thank GOD for the opportunity I had to be "the minority". Most of all, I learned that we are not that far removed from racism. It is just a generation away (sometimes not even that far) and that is truly sobering. I believe it is our duty and responsibility to teach our children about Dr. King. As homeschooling parents we have the opportunity and freedom to teach our children about anything we want. 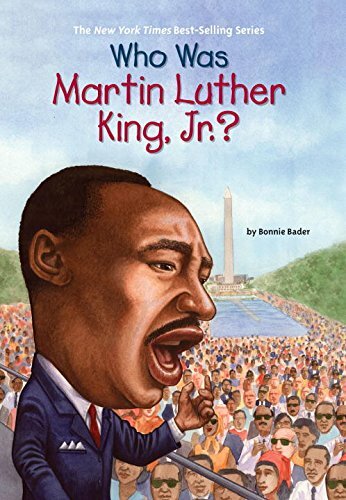 Teaching them about Dr. King is IMPORTANT. We've studied about Dr. King each year in January, and I encourage you to do the same. 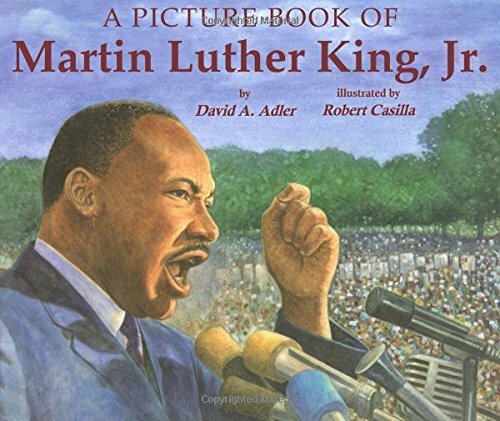 Resources to Learn About Martin Luther King, Jr. If you're local to me, visit the MLK historic site/birth home in Atlanta. The kids can earn a Junior Ranger badge here, too. 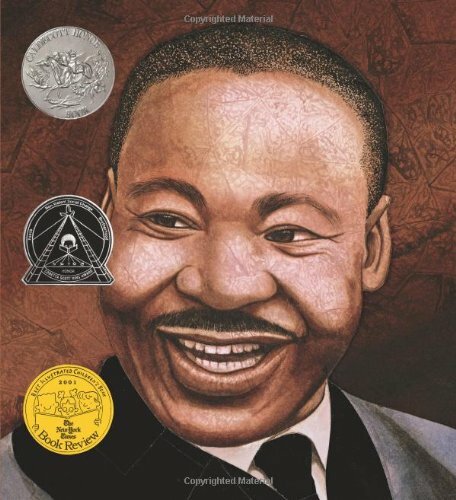 Childhood of Famous Americans: Martin Luther King, Jr.
Use other resources from the Martin Luther King, Jr. Pinterest board I have created. I have also created a free copywork download that includes five of my favorite quotes from Dr. King. It is geared toward your learners that are working on beautiful cursive. 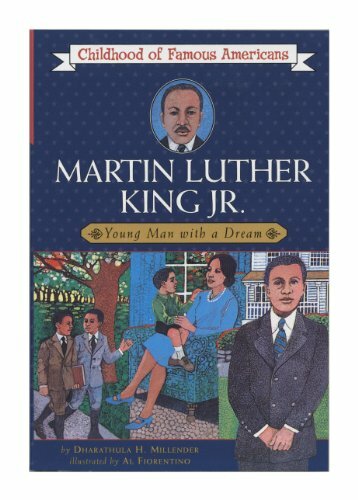 Will you be studying Dr. King in your homeschool any time soon?